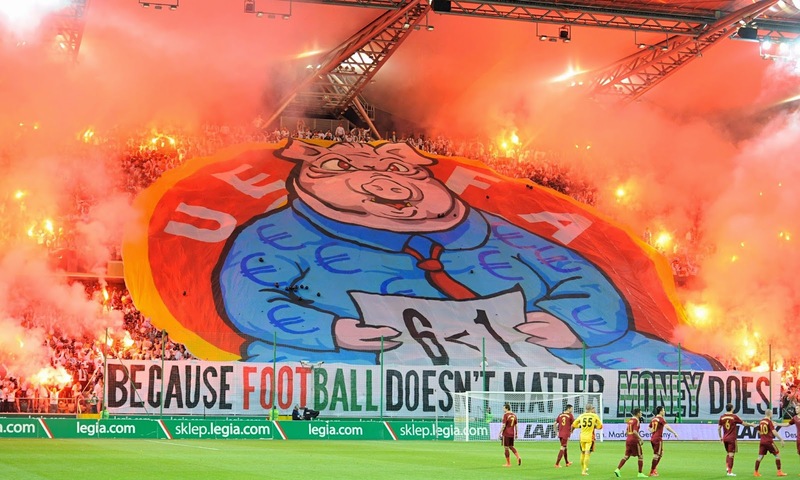 From rising ticket costs, clueless football associations, a seemingly crooked mob running FIFA, and the game being taken away from it's roots in some areas there are plenty of things to protest about at football these days. 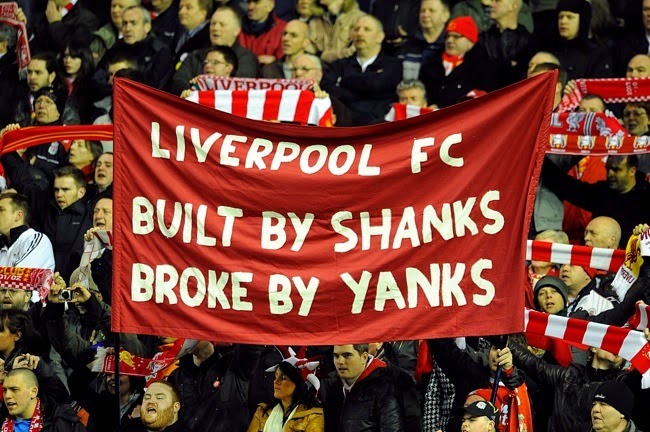 The following are some of the more memorable banners from recent seasons that rail against some of the issues above, or simply vent supporters frustration at their club's management. 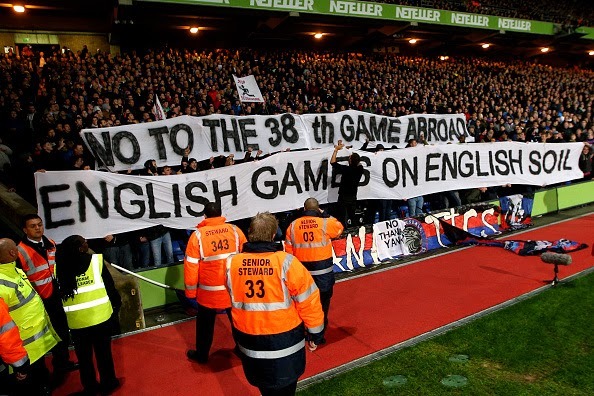 Crystal Palace fans hold up a banner opposing the proposed 38th Premier League game to be played abroad. Manchester United fans continue to protest the controversial ownership of their club by the Glazer family. 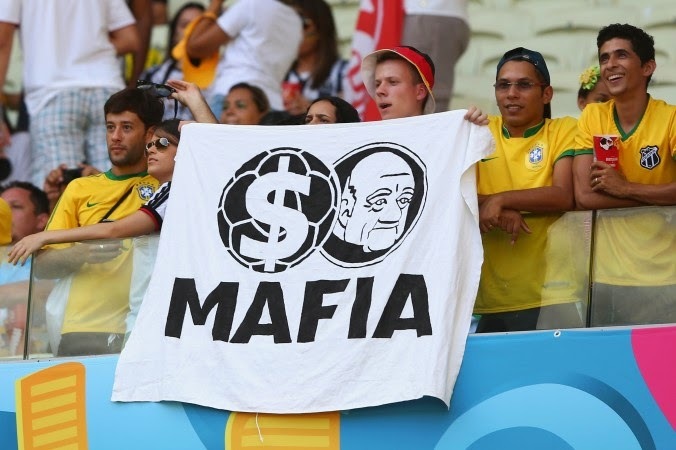 Not everyone in Brazil welcomed FIFA this past summer. 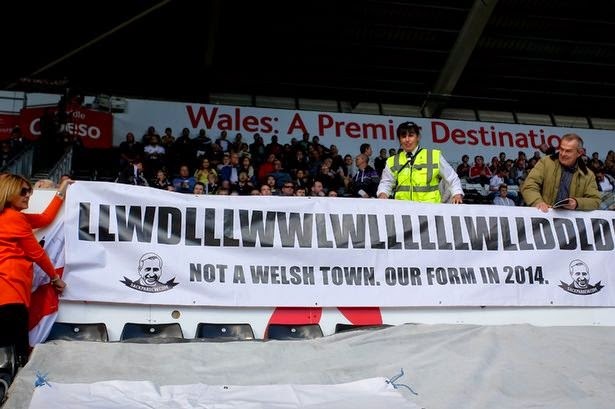 Some Newcastle fans have been glad to see the back of Alan Pardew this week. 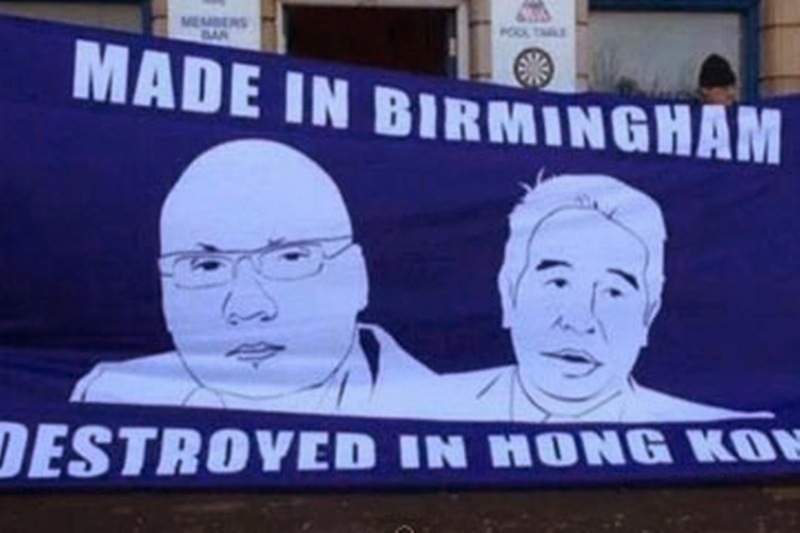 Birmingham City fans show their frustration of Carson Yeung's ownership of their club. 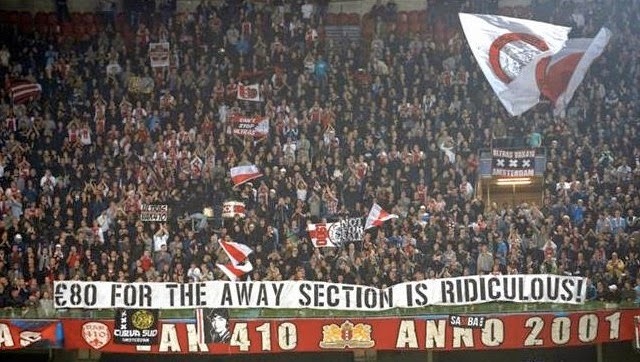 PSV fans aren't impressed with the introduction of WIFI at their ground. 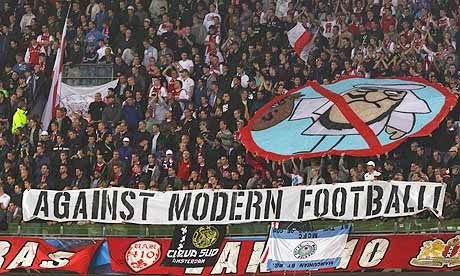 Ajax fans make a point about Manchester City's ownership. The essence of the annuity repayment schedule is that in the payday loan bad credit same day first year (or years, depending on the term of the loan), the principal portion of the monthly payment is interest on the loan agreement, and the amount of the principal debt (the loan body) is payday loans bad credit repaid in a smaller amount or not is repaid in general and is payable in the last month of servicing the loan debt.